It's raining and blowing up a storm outside...and we are thrilled in our neck of the woods because even if it rained buckets for the next couple of weeks, we are still facing a drought this summer...and I want to plant a mess of tomatoes and squash, both water needy plants. The house smells wonderful. 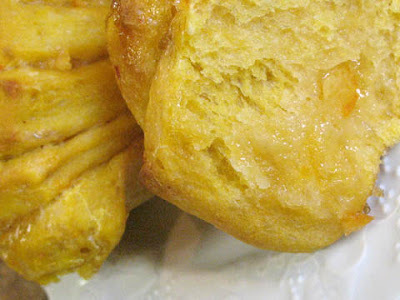 I just took a pan of lovely Sweet Potato Orange Fantan Rolls out of the oven. I started the dough yesterday and shaped the rolls this morning, then let them rise. The dough was a soft and slightly sticky one, full of garnet yams (which the grocers often call sweet potatoes), oatmeal, sourdough starter, and a few other goodies like butter, maple syrup and extra yeast. I really shouldn't have added the extra yeast because the dough baked up really puffy and I think this kind of roll is meant to be more genteel. Usually you brush the rolled out dough with melted butter, then stack them, cut into rolls and put them into muffin tins. I decided to use orange marmalade instead of the butter since orange is a great flavor combo with yams and sweet potatoes. 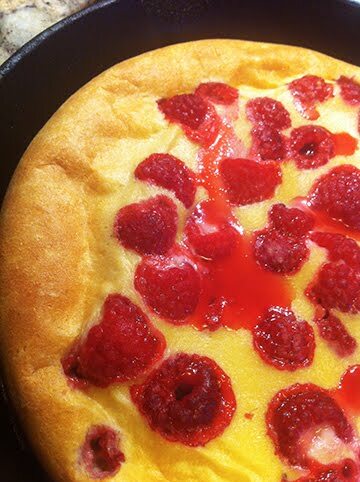 These are perfect for a Sunday brunch with some fresh fruit and coffee or tea. They would also be good for afternoon tea or snacks. You can finish them up to the part where they are stacked and cut into rolls, then lay on a try and freeze. Once frozen store in the freezer in a ZipLok or similar bag and you can have a treat in short order. I'd thaw them and let rise for at least an hour, then bake as directed. 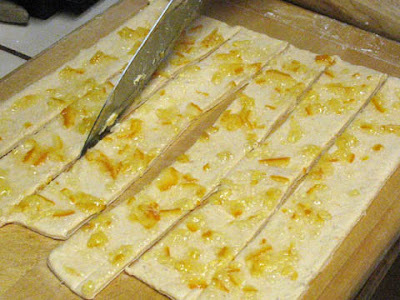 To guild the lily, you could also drizzle the final rolls with a mixture of orange juice and confectioners sugar. I thought, after tasting one, that they needed the extra sweetness. When March comes in like a lion counter with hot sweet rolls and welcome the month! 1. In a medium bowl, mix together the sweet potato, rolled oats mixture, sourdough starter, and 1 cup of the flour. Stir until thoroughly combined. 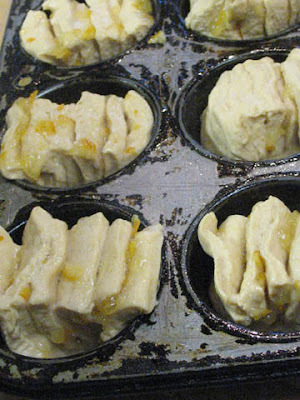 Cover with plastic wrap and set in a warm place to rise for 1 ½ to 2 hours. 2. Mix the active dry yeast and the water and let sit 10 minutes to proof the yeast. In the bowl of the stand mixer, mix together the sweet potato mixture, yeast mixture, salt, syrup, and butter. Mix to combine. 2. Attach the dough hook. Mix in the flour until the dough starts to come together, using about 2 ½ to 3 more cups. Mix on 2 for about 6 minutes. 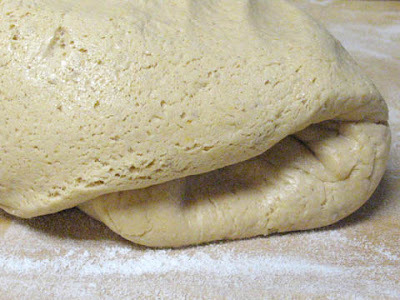 The dough should be smooth and elastic and soft. 3. Put the dough into the oiled rising bowl and turn to coat. Cover with plastic wrap and a kitchen towel. Let the dough rise in a draft free spot at warm room temperature until the dough doubles, about 1-1/2 to 2 hours. 4. Dust your work surface with flour. Punch down the dough, then halve it. Wrap one half in the plastic wrap and set aside. Roll the other half into a 12×12-inch (30.5×30.5 cm) square. You may have to roll slightly larger then trim the ends to even out the square. then place each into a buttered muffin cup, standing up so the layers are visible. Gently fan them open. 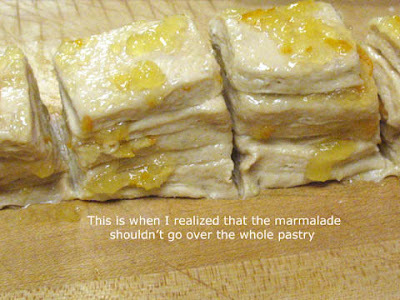 Repeat with the remaining dough & the rest of the marmalade. 7. Place the rack in the middle and preheat the oven to 375° F/190° C.
8. Remove the towel and bake the rolls until they are golden brown, about 20 to 25 minutes.Cool in the pan ten minutes, then transfer to a rack and allow to cool for about another 20 minutes before serving. I'm sending this over to that bread bakers's wonderland, YeastSpotting on Susan's Wild Yeast blog, plus as an entry in the Bread Baking Day # 17, themed with potatoes, at Lien's blog Notitie van Lien. It's already March? Sigh... I'm getting old. These look ridiculous. I really don't like sweet potatoes, but I was recently highly pleased to eat a quasi-similar application Sara made with them (and also sent into BBD and Yeastspotting [stop reading our collective minds :)] and now my mind is open. O these look so good, I'm at my morning coffee now... and I'd like one! You're just one of two that made a sweet recipe, and I love it. Thanks so much for participating this month BBD#17! Oh my gosh, those look fantastic. I am sucker for orange rolls and I bet the sweet potatoes just make them that much extra moist. Oh my. I am SOOO making these. Isn't this one of the easiest showy techniques for shaping you've tried. I simply love it. 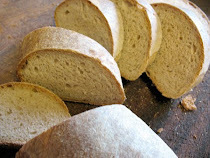 These rolls look wonderful, a truly excellent variation on Andreas's!! Beautiful - and they sound oh so yummy! Congratulations on the rain, and good luck with the gardening. We always used WaterSorb when we were in California, because it made things so much more drought tolerant. We'd happily send some rain over to you, but it doesn't seem to want to leave us alone. Look at you and your starter go!! 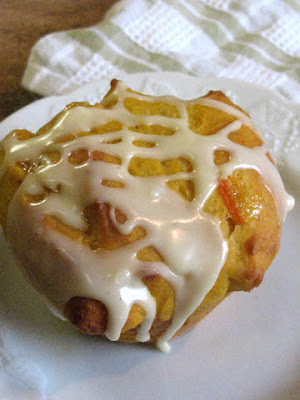 These look fantastic and orange flavored sweet rolls are some of my favorites (I could eat a whole roll of those Pillsbury things). Nick, glad your mind was opened by Sara's lovely dinner rolls. You might enjoy the difference that the oatmeal, maple syrup and marmalade give these...or not. 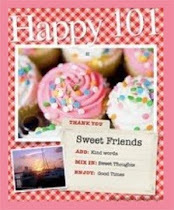 Lien, wish I could send you one, but they are all gone :) Thanks for hosting BBD#17! 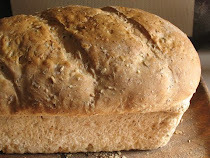 Great collection of wonderful breads. 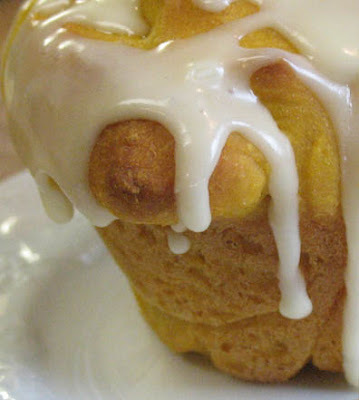 Peabody, thought of you when the icing dripped just right in the photo...and I think you would love these! Tanna, never made this type of roll, but they do come out really pretty and fancy looking. The sweet potato was new to me, too, but likely to be used again. Thanks for the offer of your rain, but we are getting closer to what we need. Thanks for the top about the WaterSorb. I used to use it, too, but had forgotten about it. Breadchick, these are WAY better than those Pillsbury ones (and take more time). Having starter in the fridge is so liberating! Perfect comfort food! Love it! These look so moist and delicious. 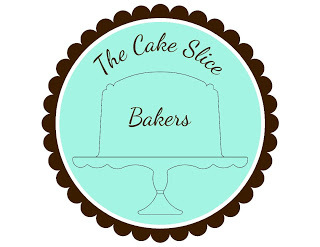 Love the icing flowing down the side. Yummy! Wow, the marmalade in the fantans is such a great idea! And yes, bless the rain! Beautiful, and they sound so sweet...as in, I NEED TO BAKE THEM!! Marmalade, sweet potatoes and placed into a bread? Will be coping this recipe, sounds too good! Thanks for making them, now I have another new recipe.